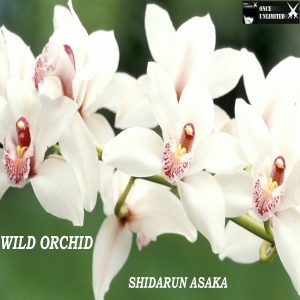 Shidarun Asaka started djing in 2003 and played psy trance, house, techno or minimal in various places (Pulp, The Scene Bastille, 4 Elements, MGR Radio, Terrace Batofar, Tashi Delek Party, Yono Bar, 9B etc …). She was able to mix on 3 turntables. Then, from 2006, she decided to create her own pieces. In 2008, she met the Canadian artist Unknown Option with whom she composed. 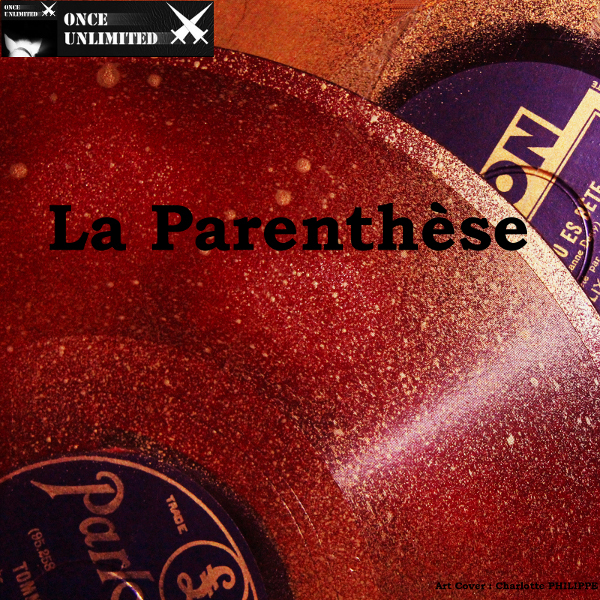 The latter then signs on the French-Canadian label Once Unlimited 2 EPs, well received by critics. On the label Once Unlimited, since 2015, she has signed 3 French producers : Deepsoulboy, Haalleycks and Eric Seti. During the summer of 2013 she also created the Big Jaws Recordings label, designed to market experimental music, ambient, downtempo, classical and hitech psytrance. In 2016, after the release of his fourth album on Once Unlimited in January, she was invited by the association Dugu-Tigui Arts to perform at the first Festival Of The Union (25, 26 and 27 March) to Tambacounda in Senegal. 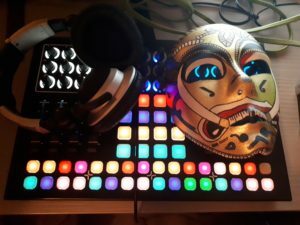 Amid the singers of hip hop or reggae, came from Guinea, Mali, she is the only artist in the electronic music during this festival, she conquered the audience with a beginner set house to finish hitech psytrance . 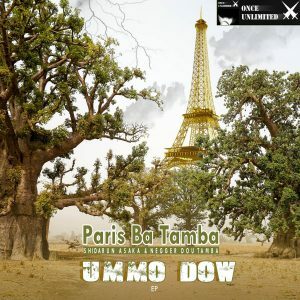 In July 2017 the release of the EP « Ummo Dow » marked the first and last collaboration of Shidarun Asaka with a local rapper from Tambacounda under the stage name Paris Ba Tamba. 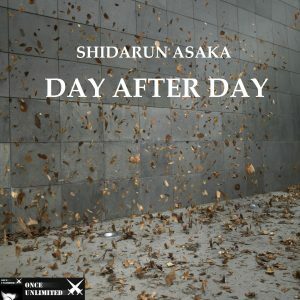 The following months, Shidarun Asaka released his second double album (« Day After Day« ) and 2 eps (« Autumn Perfumes » on Once Unlimited, « God Is In The Matrix » on Big Jaws Recordings). 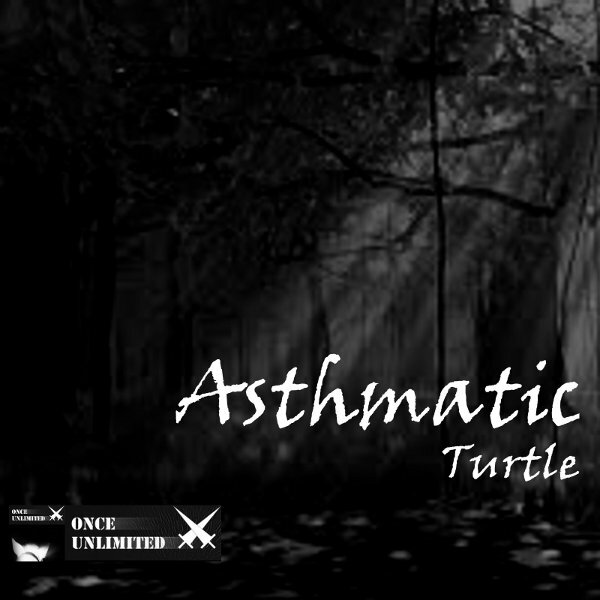 Now Shidarun Asaka, who likes to vary her musical creations, will alternate electronic productions for the label Once Unlimited with the more classical and / or downtempo / experimental ones on the label Big Jaws Recordings. She has released in november 2017 « Destiny » (Big Jaws Recordings), an album which gathers pieces of classical music and downtempo. Since January 2018, « Memento » (Big Jaws Recordings), the continuity of « Destiny » is available. 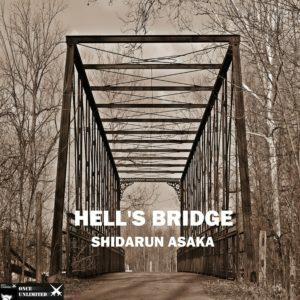 In july 2018, her 4th album « Hell’s Bridge« , between electro & techno, is out. In November of the same year, the release of « Misogynie-Misandrie » (Minimal techno) is the 11 th ep made by Shidarun since 2012. Laura aka Unknown Option (Canada) discovered electronic music at Mutek Festival. She left her heavy metal band and took to electronic music. In 2008, she met the French DJ Shidarun Asaka and SB One, a guy who is quite familiar with all things electronic. 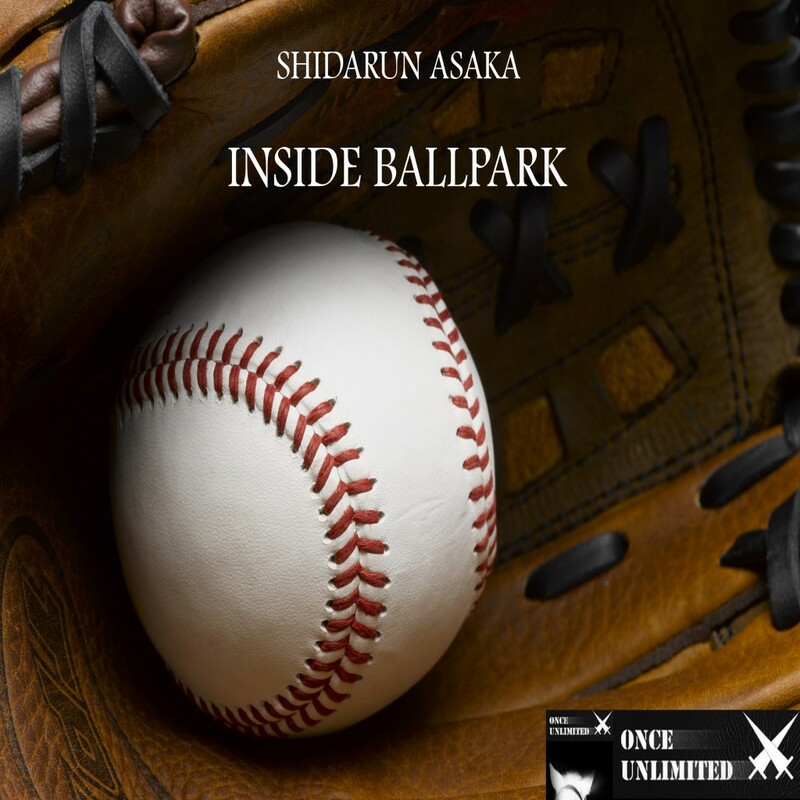 Thanks to DJ Shidarun, Laura learned how to mix and create electronic music. In july 2011, Unknown Option and SB One founded the label Once Unlimited, based in Paris. 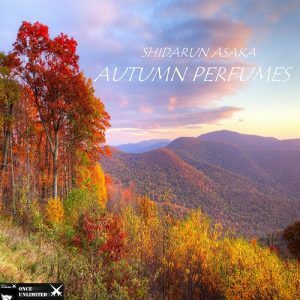 Once it got famous – thanks to the popularity of its first release- Unknown Option invited Shidarun Asaka to join the label. 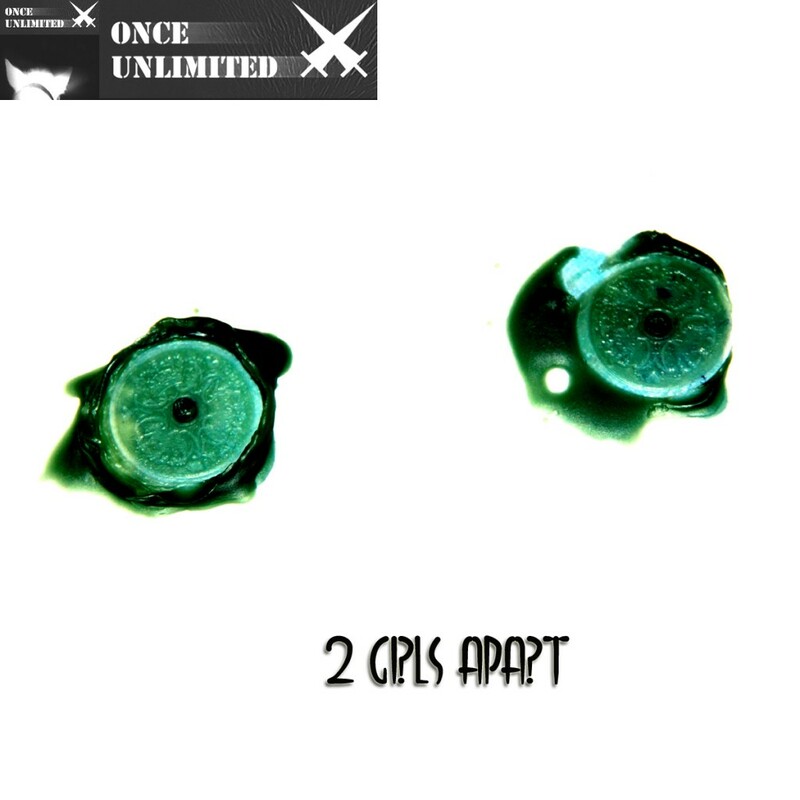 Once Unlimited wants to provide clubbers with a new approach to mainstream techno, minimal and electronica, offering dark deep groovy, sometimes playful tracks. 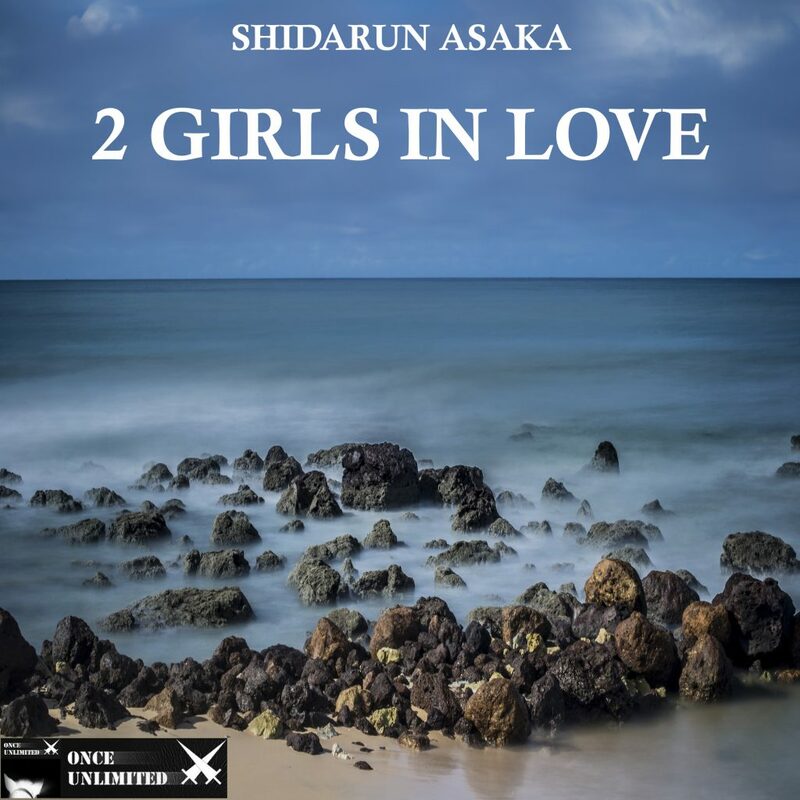 Shidarun Asaka has been running the label since May 2012. Since december 2015, the label signed 3 other french producers : Deepsoulboy, Haalleycks, Eric Seti. 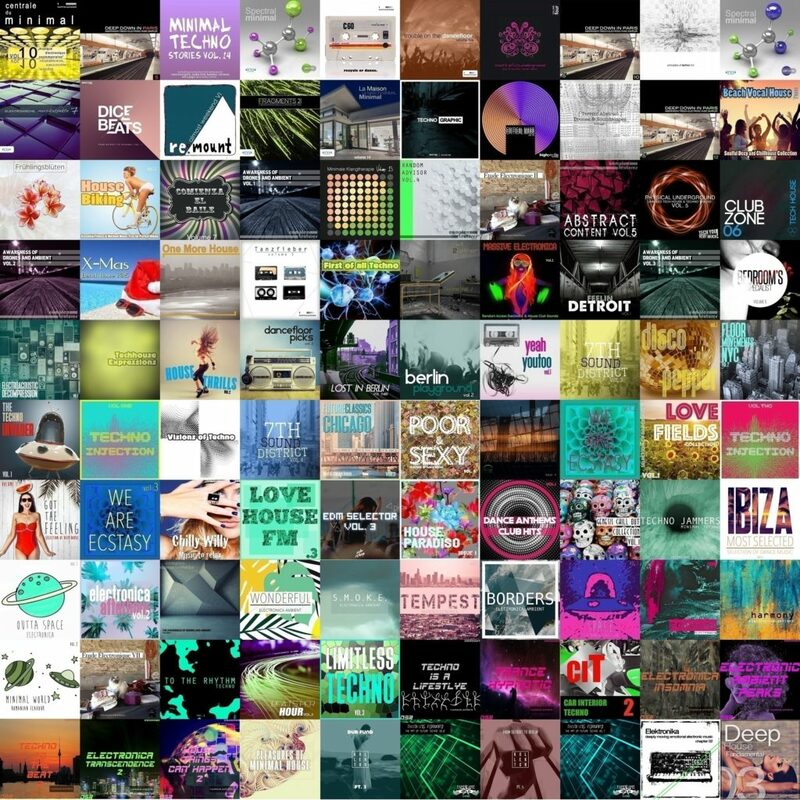 Several tracks appear on various compilations Momentum League, Gastspiel Records, Hard Nation, DSR Dance Selection Records, Restore Music, Catharsis, House Pacific Records, Hi Fi Stories, High Pro-File Recordings among others. A l’original fan de métal, la Canadienne Laura alias Unknown Option découvre la musique électronique lors du célèbre festival Mutek à Montréal. Elle décide alors de quitter son groupe afin de produire quelques morceaux orientés electro. En 2008, elle rencontre la dj française Shidarun Asaka et son ami SB One, un passionné qui connait parfaitement l’ensemble des courants de la musique dite électronique. 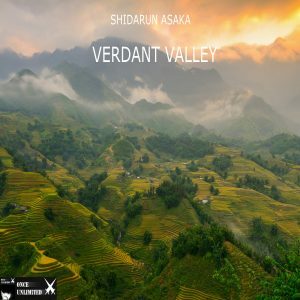 Assez vite, elle compose des tracks avec Shidarun, juste pour le plaisir de la création. 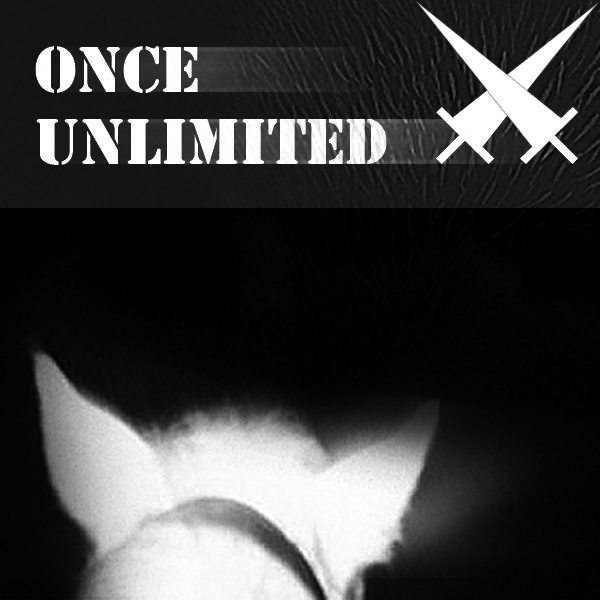 En juillet 2011, Unknown Option et SB One fondent le label Once Unlimited. 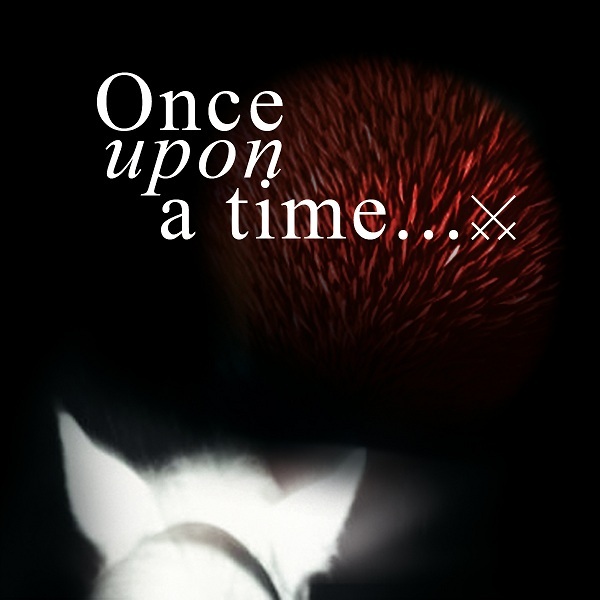 Après la sortie et le succès du 1er EP « Once Upon A Time », elle propose à Shidarun Asaka de signer sur le jeune label. 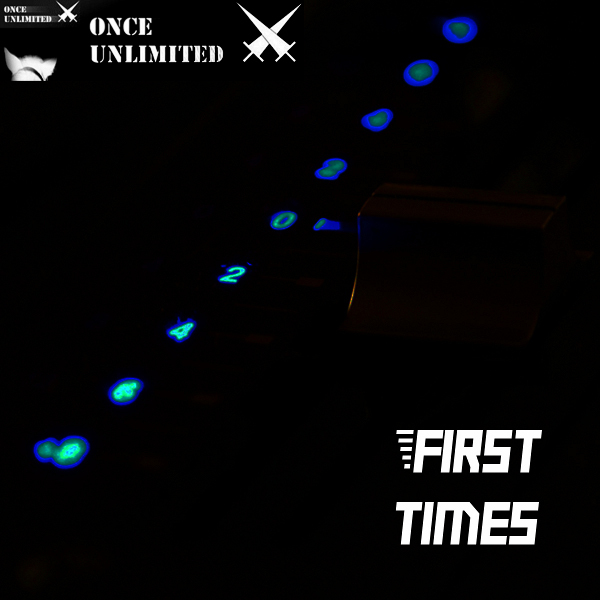 Le but de Once Unlimited est d’offrir aux clubbeurs une approche nouvelle des courants majeurs de la musique électronique : techno, house, electro et minimal. 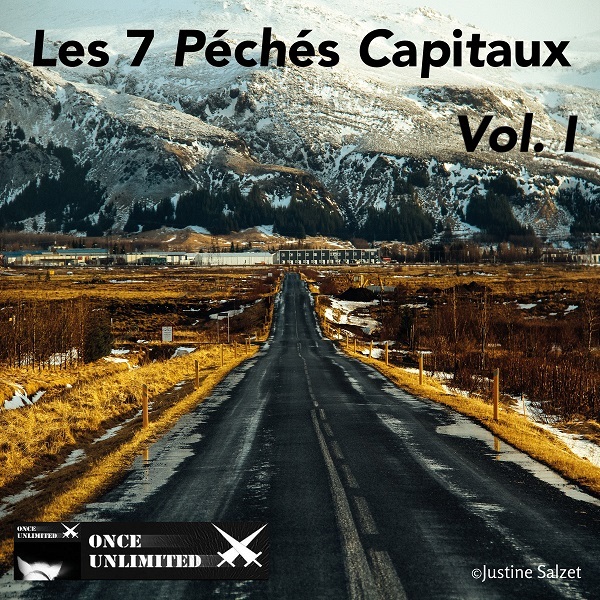 Aussi, les morceaux de musique seront tantôt froid et mental, tantôt deep avec une touche ludique. Depuis mai 2012, c’est Shidarun Asaka qui dirige le label franco-canadien Once Unlimited. 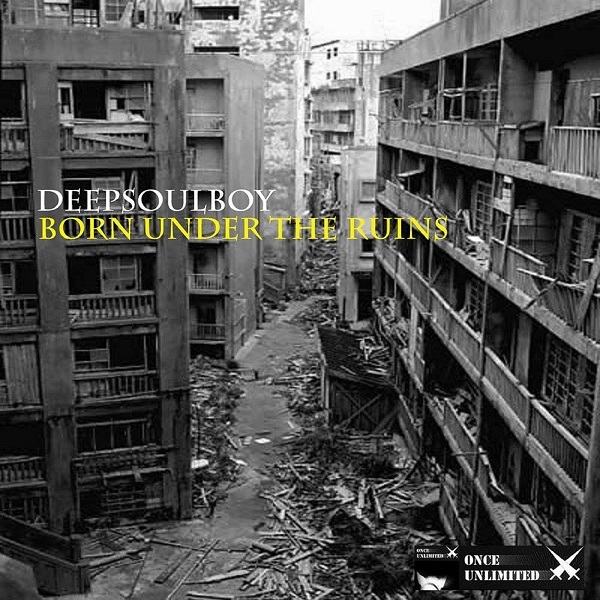 Depuis décembre 2015, le label a signé trois producteurs français : Deepsoulboy Haalleycks, Eric Seti. 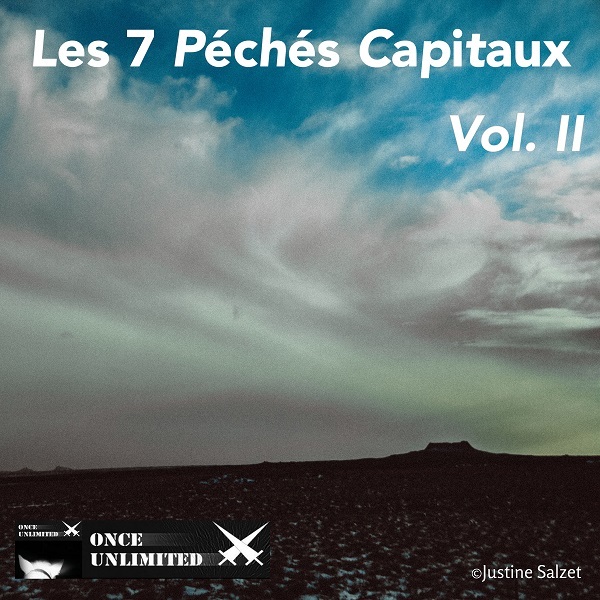 Plusieurs titres apparaissent sur ​​diverses compilations des labels Momentum League, Gastspiel Records, Hard Nation, DSR Dance Selection Records, City Noises, House Pacific Records, Catharsis, Restore Music, Doppelgaenger, High Pro-File Recordings entre autres. 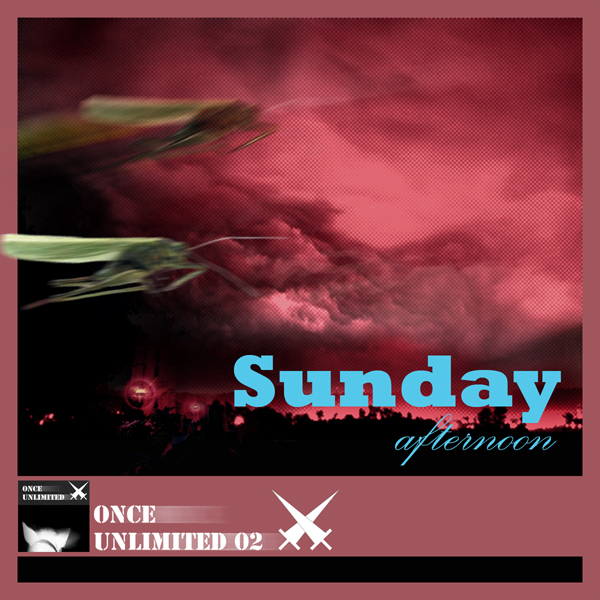 Once Unlimited presents Haalleycks’ Eight Months EP, a musical transcription of the cool side of the Berlin life, during his eight months stay in the city in 2014. Haalleycks says: ‘When I walked in these long streets, when I went at Tiergarten with a bottle of Club Maté or another park after a party, when I went at open airs parties, or when I met cool people, I felt so good in Berlin. ‘But this EP also describes what Haalleycks felt with the difficulty to live like an exile in a country whose he didn’t know the language, when he was alone in a club, surrounded by so many people who spoke German, English or other languages. 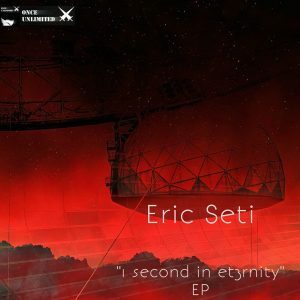 It’s the reason why he decided to produce especially Deep House and Deep Techno tracks, to describe what he felt, when he lived this great experience in a city which never sleeps. But this EP also describes what Haalleycks felt with the difficulty to live like an exile in a country whose he didn’t know the language, when he was alone in a club, surrounded by so many people who spoke German, English or other languages.